Rediscovering the original tradition of healthful, all-natural superfoods. Superfoods that existed long before the term did. 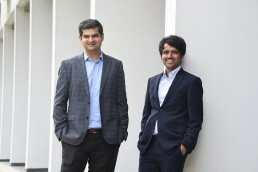 First-time entrepreneurs, Ameve and Shrey, realised the full force of the Mumbai monsoon when they discovered that their sole product warehouse was located on a street that flooded every year. Wading through knee-high water to rescue their precious inventory, both, built team spirit, as well as led them to seek higher ground, literally and figuratively. 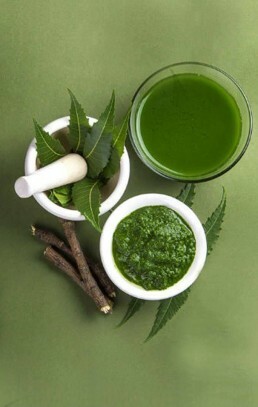 While wellness itself is a new age trend, the Kapiva brand goes back centuries, right to the source: Ayurveda. It was built on the belief that there is no cure for the stresses of modern life as powerful as the healthful superfoods ancient Ayurveda prescribes. Kapiva aims to revive this long-lost legacy, and make this rich tradition a part of our everyday lives – studying, sourcing, and combining the finest ingredients according to tradition. In a market where less than 5 percent of all foods are natural or herbal, this line of Ayurvedic superfoods promises purity as well as profound value. 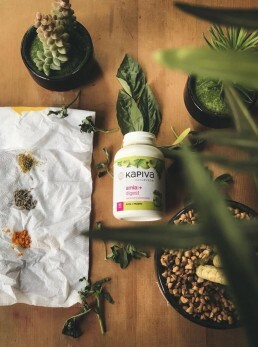 Initially envisioned as a retail clinic business model, Kapiva quickly pivoted to becoming a full-fledged consumer brand, providing high-quality juice, ghee, honey and other products that consumers have welcomed into their lives. What next for Kapiva Ayurveda? Building a great team that maintains the same unique culture and enterprising spirit as they scale. And scale some more.